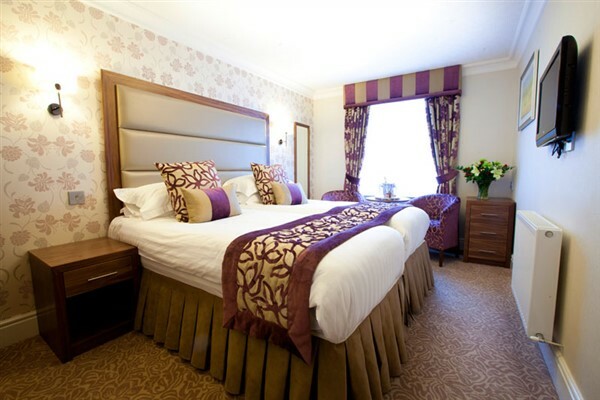 Enjoy an overnight stay in Keswick & the Lake District, take in the breathtaking scenery and relax at one of our popular favourite hotels, The Skiddaw Hotel in the centre of Keswick. 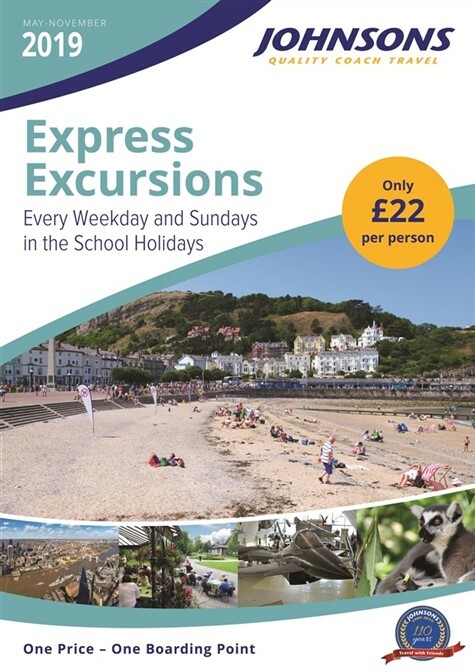 The breathtaking scenery of the Lake District exerts a special fascination, with its beautiful combination of rugged crags and tranquil lakes. 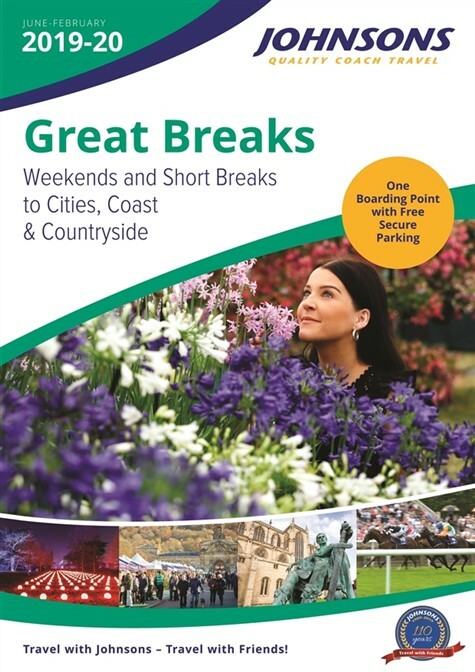 Our break will be centred on the busy Lakeland resort and old market town of Keswick. 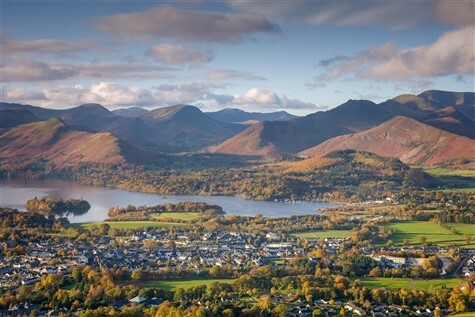 Situated between the huge bulk of Skiddaw and the gentle beauty of Derwentwater, Keswick has become the major centre for tourism in the north lakes. 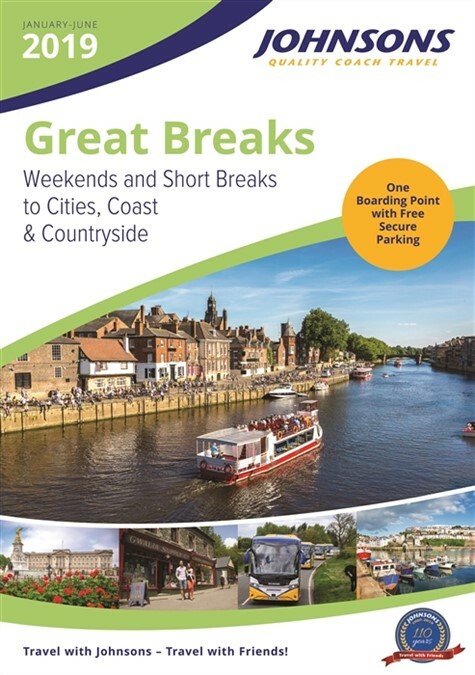 This pretty market town offers a wide range of attractions for visitors, from shops and restaurants to museums with a difference, and boating trips around Derwentwater. 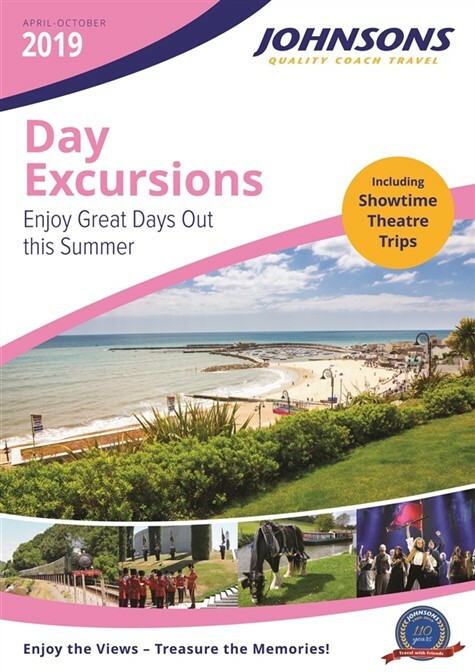 Sign up to our E-Newsletter for exclusive discounts on trips! Departing Henley we travel north directly to Keswick, making a convenient stop for coffee en-route. 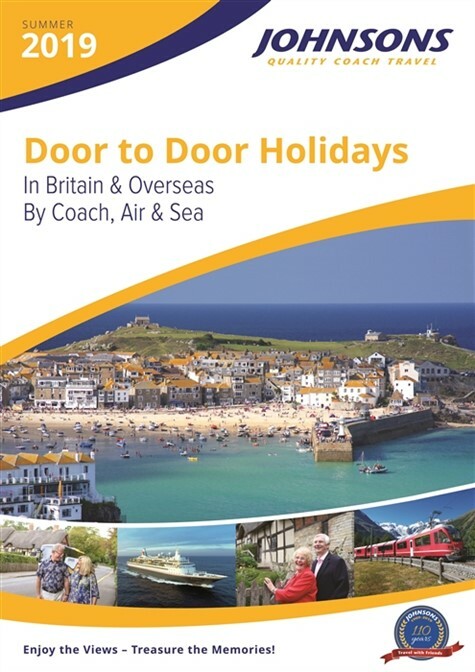 Arriving around noon we are free to explore and enjoy the atmosphere of this pretty market town. 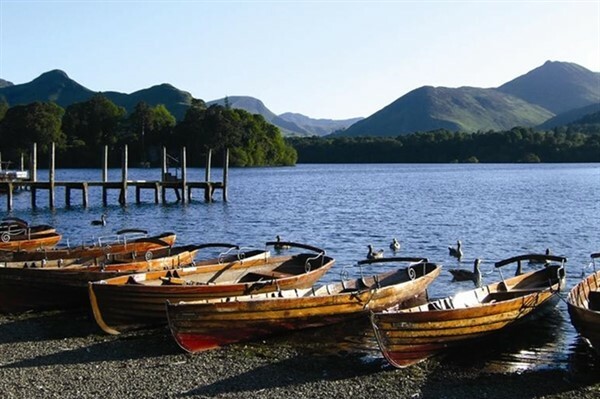 Take a stroll to the shore of tranquil Derwentwater for stunning lakeside views, or possibly visit the Keswick Museum & Art Gallery. 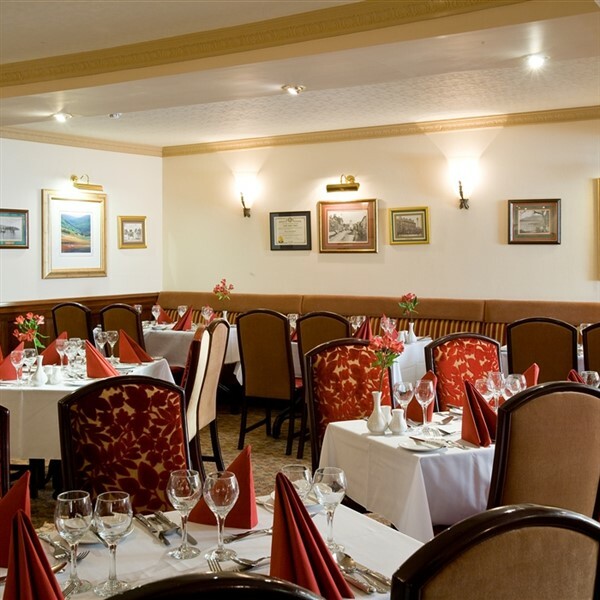 Tonight, we enjoy dinner and overnight accommodation at the popular Skiddaw Hotel. After breakfast, we join the coach for a full day's excursion through the Lake District. 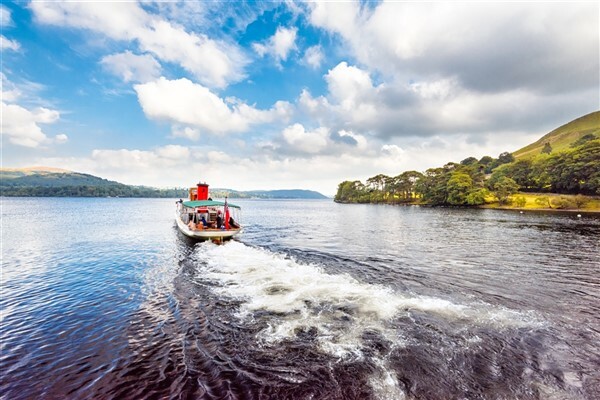 We enjoy a scenic drive via Grasmere to Bowness for lunch and perhaps enjoy a leisurely Lake Windermere cruise. Departing Windermere mid-afternoon, we arrive home during the evening. 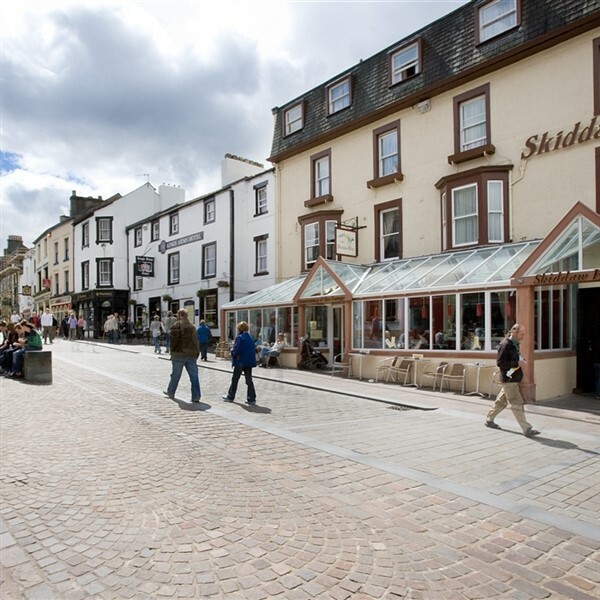 This popular hotel enjoys an excellent location in the market square of the lovely town of Keswick. Cocktail bar and conservatory, stylish restaurant and pleasant lounge. Lift to all floors.